BuzzFeed recently uncovered an old video of now-presidential hopeful Ben Carson expressing the belief that ancient Egyptian pyramids were granaries rather than the archeologically accepted explanation of them being tombs. When asked, Carson acknowledged that he still holds this belief. “My own personal theory is that Joseph built the pyramids to store grain,” said Carson, referring the Old Testament story where the prophet Joseph warned the pharaoh of famine and recommended great quantities of grain be stored. “I happen to believe a lot of things that you might not believe, because I believe in the Bible,” Carson continued. But the Bible has nothing to do with this, because the Bible never mentions pyramids. So he’s put forth zero evidence to support his “theory,” which really isn’t a theory at all. Theories, even crazy theories, appeal to evidence. This is just fiction. Weirdly, he doesn’t seen to have entirely made it up. In the Middle Ages, Europeans, most of whom had never seen a pyramid, thought the pyramids were, indeed, Joseph’s granaries. So why does Carson not quote those medieval sources? Presumably, he doesn’t consider them credible sources. But if that’s the case, why still put forth the conclusions of non-credible sources as fact? Some say that they are tombs of the great lords of antiquity, but that is not true….if they were tombs, they would not be empty inside, nor would they have entrances for going inside, nor are tombs ever made of such a large size and such a height—which is why it is not to be believed that they are tombs. Many of the pyramids are, indeed massive, particularly the famous ones at Giza. The Great Pyramid remained the tallest construction in the world for almost 4000 years. Its footprint covers 13 acres, and it’s composed of more than 2 million blocks, each weighing multiple tons. That so much material and effort could be spent for the funeral of a single man can be mind boggling. But it’s no less mind boggling that it would be used to store grain. It would contain almost 100 million cubic feet of space…if it was hollow, which it isn’t. Pyramids are almost entirely solid with only a handful of passageways within or beneath it. And they take many years to build, even when you have thousands of people working on it. So, not only is there no evidence suggesting pyramids are granaries, but the evidence runs completely contrary to the idea. Yet a man who wants to be trusted with world politics is untroubled by these problems of evidence. He has a “personal theory” and that should be enough. Yes, that was really said to me. Sure, there are a variety of theories about the pyramids, but none of them are supported by experts. Just because a handful of yahoos come up with some creative ideas does not mean the prevailing explanation is any less viable. Putting tombs are the same level of credibility as “aliens built them” is absurd. It’s all about evidence. Best I can tell, intact bodies have never been found in a pyramid (there’s at least one example of fragments, however), and that’s been used as an argument against the pyramids being tombs. But the pyramids were all robbed, and even the pharaoh’s corpse was worth snatching as expensive amulets were embedded in the linens in which he was wrapped. As an Aside: The word “pharaoh” is technically a New Kingdom term, which occurred after pyramids stopped being used. However, it’s so commonly used to refer to any ancient Egyptian king I continue to use it for clarity. Then how do we know how the pharaoh’s body was prepared? Because, later on, pharaohs were buried underground at the Valley of the Kings, and there bodies did survive, although often significantly descecrated as thieves did, indeed, steal items off the pharaohs’ corpses. Early pyramids, including the pyramids at Giza, have no interior wall decorations. However, later pyramids do, and wall inscriptions came to always include what are known as the pyramid texts, which are religious and magical writings specifically related to the afterlife. Seems a kind of odd thing to inscribe in something that isn’t a tomb. 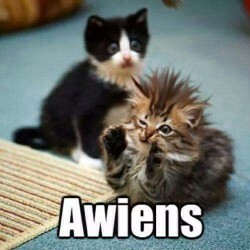 Ok, first, no scientist says the pyramids were built by aliens. People who think ancient cultures can’t be sophisticated say things like that. They also commonly claim we don’t know how to replicate the precision involved, which is flat-out wrong. These are claims that come from ignorance, and it seems as if Carson might be trying to discredit the people who disagree with him by spuriously associating them with alien theorists. The Egyptians accomplished amazing things in their time, and those accomplishments are best preserved in the pyramids. The bases of the Giza pyramids are perfectly square and exactly aligned with the cardinal points. (Claims that they line up with Orion’s belt and other celestial alignments are, however, false.) The Great Pyramid is almost 500 feet tall, built by a culture that didn’t yet have the wheel and axle. Egypt was lucky. It was remarkably politically stable, and the Sahara and the Mediterranean geographically isolated it, limiting the potential for invasion. That meant Egypt could invest its resources in things other than war, such as materials and the development of engineering. It could also command thousands of people at any time to work on monumental projects such as temples and pyramids. And these workers weren’t slaves. It was an honor to work these projects. We have massive amounts of evidence of the lives of these people at places like Giza. 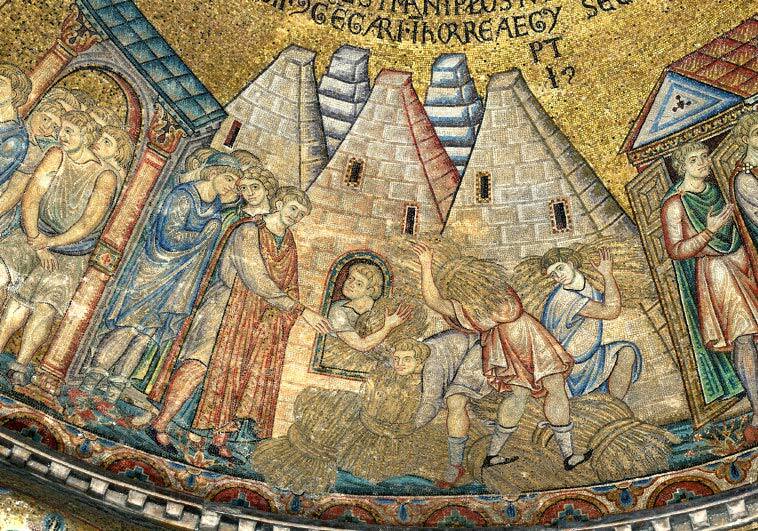 It wasn’t aliens, although that might still be a more believable theory than grain storage. Hi! Thanks for this. 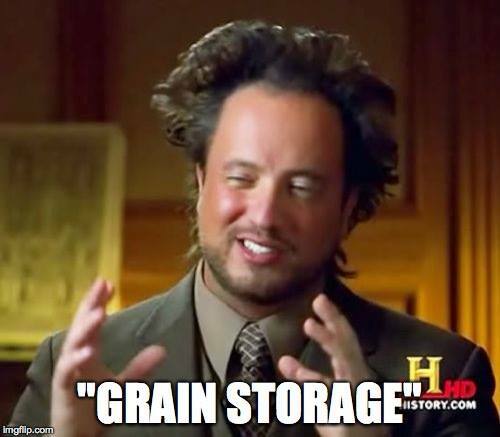 My first thought when Carson said “Grain storage” was, ‘Well, but they’re not hollow!’ My second was, ‘Besides, the ancient aliens built them (facetiously)! Giorgio Tsoukalos’ shows are a super guilty Scifi pleasure. He’d never say grain storage. He’s so creative with his ‘theories’ that he keeps a modicum of fact in there. But he sure shouldn’t be on the History channel. Syfy is the more appropriate venue! As for Ben Carson, how is it possible so many people have put him where he is? It’s insane. 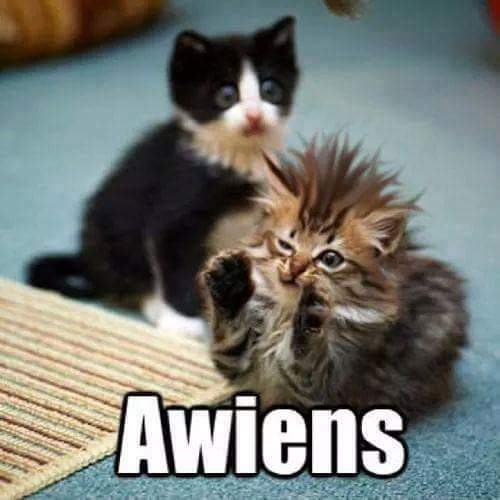 Maybe the aliens are behind it!